At Super Brand Publishing, we are experts at helping you become the world authority you always knew you could be. You know it. We know it. And this is how the rest of the world catches up. Most publishing houses get it wrong. They put the wrong steps in the wrong order, pinning all of their clients’ hopes, dreams, and money on the sale of the book. We are experts on authority marketing through publishing that elevates your customer base in ways that are impossible through any other mechanism. In short? We teach you how to establish yourself as the world authority on your topic first, creating a trust between you and your audience that allows you to write, and sell, whatever you want with ease and flow. Step one of this process takes your investment and cycles it right back into you, your image, your platform, your global presence. You can’t afford to keep the curtain closed. Your ticket to freedom is to position yourself as the go-to expert on your topic by way of your personal truth before you even attempt to sell a book. You’ve done it. They know you. They love you. The time has come to give the people what they want- your book! Most publishing houses take more than they give. Period. Sadly, by the time the powers that be are done divvying up the profits from your life’s work, you’re left with a negative ROI and a strong temptation to throw in the towel. Not here. We care about a little thing called “the ripple effect.” We know that your success leads to the successful transformations of other people. And that circles back around to work we can take pride in. 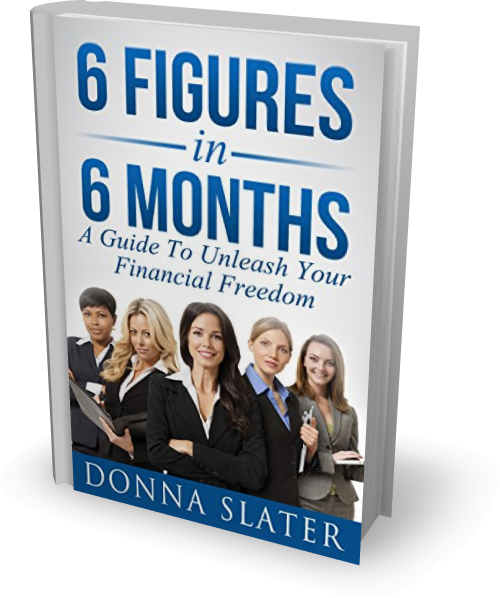 So, we’ve figured out the formula that establishes you as a world authority, helps you release a best-selling book and does it at a fraction of the cost of other houses so that you actually get to keep most of the money you make. And then you rave about us to your friends. You win, we win, your audience wins. The crowd goes wild. The world is a better place. Discover what's possible for you. Grab a copy of our FREE brochure, today! Yes, Send me a brochure! All set! Our brochure is on it's way to your inbox right now! Go check it out! Check out some of our Amazon best-selling authors and satisfied customers! Juliet has been instrumental coaching me to build my author platform. She has patiently guided me through the process week to week and I’m constantly in touch with Juliet through phone or email. She is her bubbly, funny, and I enjoy working with her. It’s always fun talking with Juliet, as she keeps me on track with my mission! Super Brand Publishing is your one-stop for all your self-publishing needs. they are a boutique firm that offers support from editing, cover design, printing, and promotion. 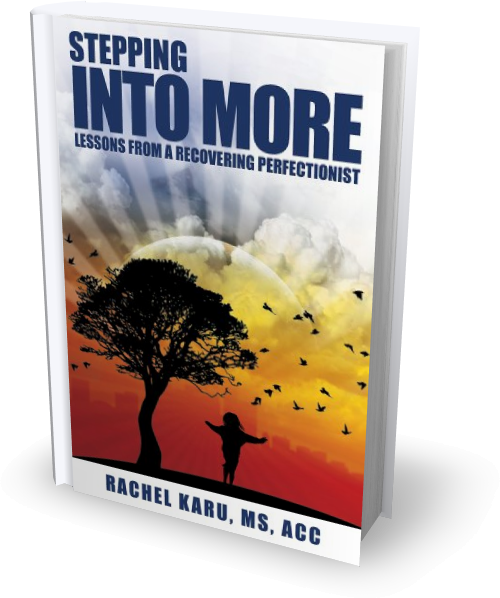 Juliet was helpful during my project when I published Stepping Into More – Lessons from a Recovering Perfectionist. She was able to provide me with solid information and many resources. She was able to introduce me to the wonderful world of self-publishing in a supportive way. 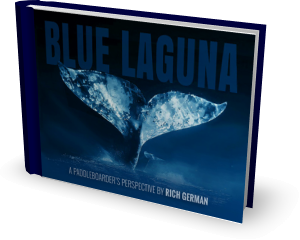 I had a very clear vision for the photo book I wanted to create featuring dolphin and whale images captured from my paddle board. Juliet and her team helped me to turn that vision into reality. It was a big project but they were extremely patient and professional. I cried tears of joy when I first held the finished book in my hands! 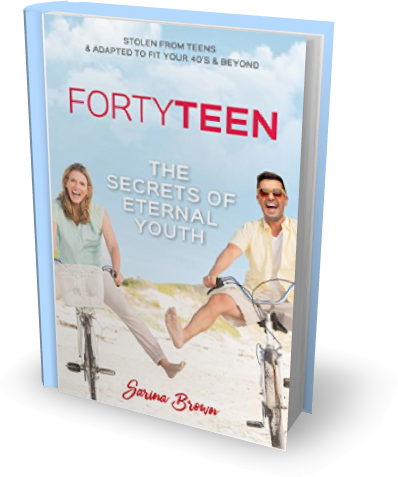 The book is being sold online and in many local stores and has it propelled my ocean cause into the spotlight. Thank you, Juliet! After I spent years writing my book and self-publishing, I had no idea how to market the book and connect with readers. A friend recommended Juliet’s programs. By taking Authorprenuer, Launch Like A Pro and Social Media That Sells, I’ve learned the skills to get me out in the public eye as an author, a speaker and an expert in my field. I have even learned some of the high-tech internet marketing skills neededto thrive in today’s market. Juliet is very personable and takes the time to guide you through each facet of marketing. Juliet and her team did a stellar job with my project. 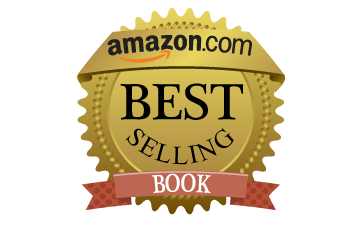 The more than exceeded my expectations and as a result, I become an Amazon #1 bestseller! Thank Juliet!